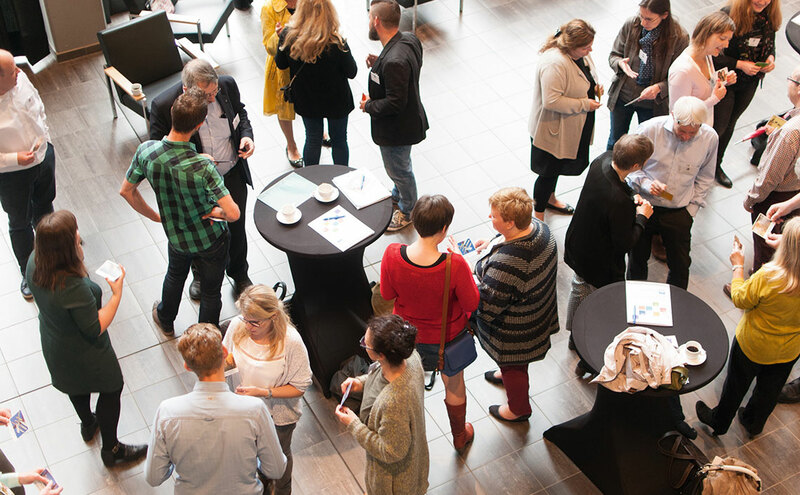 'SG4Adults' (http://sg4adults.eu/) project final conference and official launch of the serious game Biz-e-bee took place on the 3rd of June 2016, in Antwerp, Belgium. 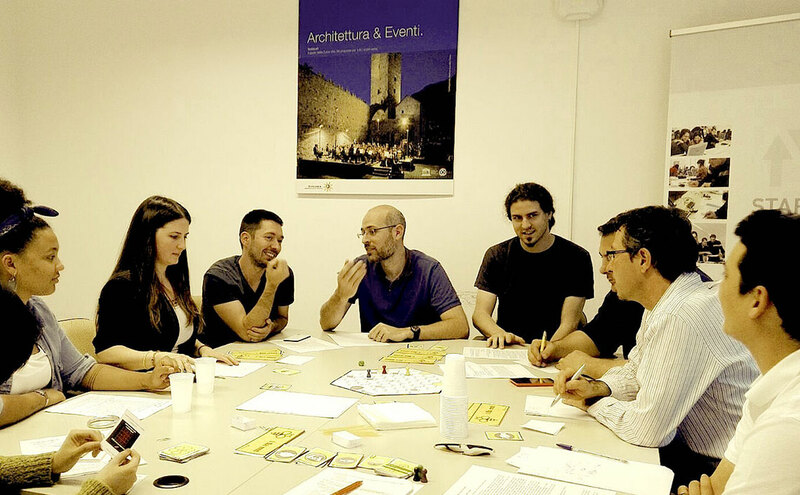 Biz-e-bee is an educational board game that stimulates entrepreneurial skills of adult learners. 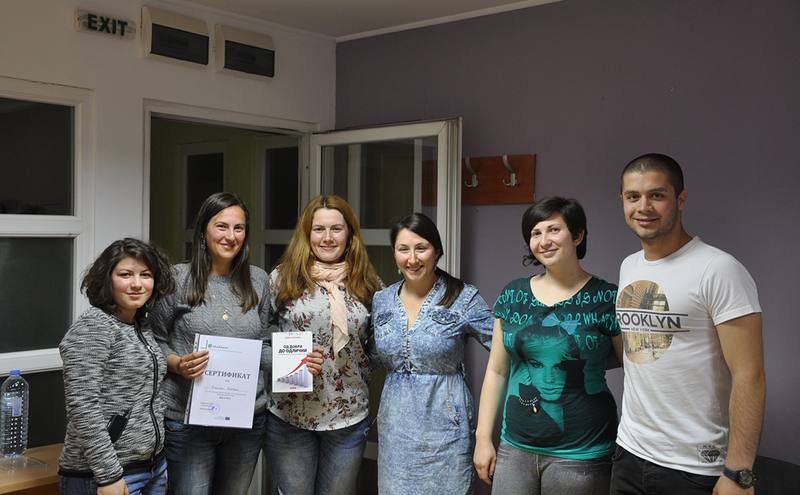 The game is the result of the European project 'Serious Games for Entrepreneurship Skills of Adult Learners' (SG4Adults), a cooperation of organisations from Belgium, Greece, The Netherlands, Macedonia, Spain and Switzerland.